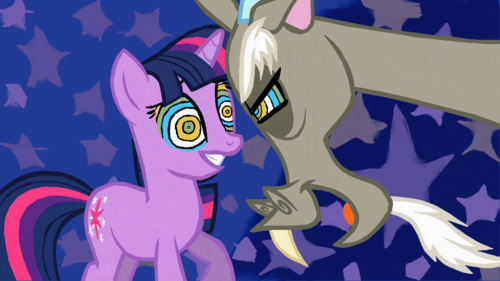 Twilight Hypnotized oleh Discord. 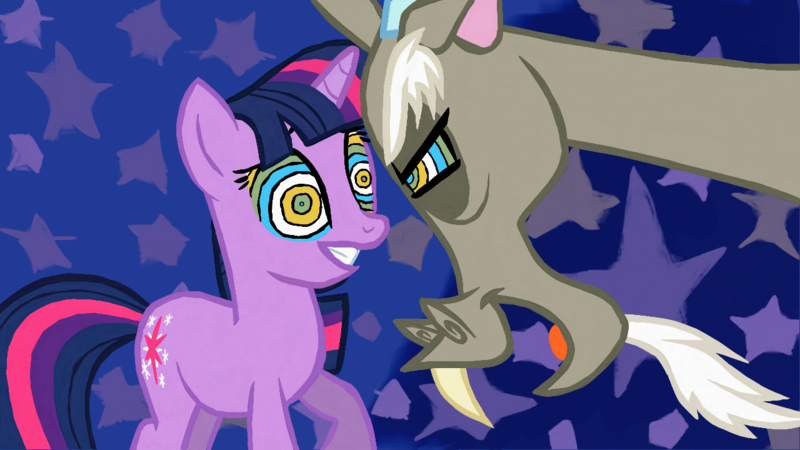 Discord hypnotizes Twilight and makes her his slave. HD Wallpaper and background images in the my little pony friendship is magic club tagged: photo twilight sparkle hypnotized discord.